1-Gang Unbreakable Duplex Outlet Cover. Description: The Enerlites Duplex Receptacle Wall Plate is made of durable white nylon that is unbreakable and easy to clean. 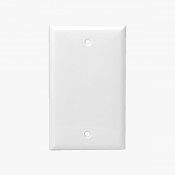 Versatile and economical, this wall plate is great for any room and includes a matching mounting screw. Installation is easy. 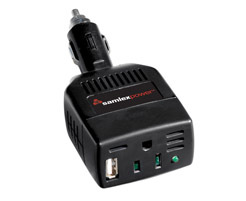 Make sure to shut off power at fuse box or circuit breaker before installation. 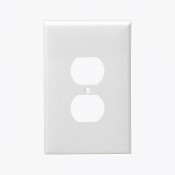 Remove existing wall plate, Align holes in wall plate with holes in device. Place one screw in each hole and tighten the screws.